Contains Hemp Seed Oil, thought to have the highest amount of polyunsaturated fatty acid contents of all natural oils. Considered a one of the "driest" natural oils as it absorbs quickly into the skin. Provides excellent lubricity without being greasy. Similar to shea butter in feel and behavior. All Natural. Average Melt Point: 112-126º F.
TIPS: The average melting point for the butter is 112-126°F. Butters provide moisturizing properties to products. To minimize greasy after feel we recommend blending with 1-3% cornstarch or isopropyl myristate. Test your final product to insure optimal performance. COMMENTS: This is a great quality product. My customers love it. Will definitely be purchasing more when I need it! COMMENTS: I love this butter. Leaves the skin feeling amazing and incorporated fragrance well. I definitely recommend purchasing this product. COMMENTS: Great texture, great everything. You won’t be disappointed. Hemp butter is pure heaven! Love the feelings of my lip butter and lotions. So creamy. LOVES!! Definitely will order more. Thnx WSP! COMMENTS: This is an amazing butter blend. Look forward to seeing how many products can be created with it. Love the texture. The other ingredients will help with the smell. COMMENTS: Going to use this in cp soap and a body butter. I'm not a huge fan of the scent but with this butter I kind of expected it. Blending with other ingredients it really shouldn't be a problem. I love the buttery feel, just a tinge greasy but I've felt worse. COMMENTS: I love this product and base many of my items off of hemp oil and butter! Hands down the best quality I have found yet!! COMMENTS: I used this to make a mechanic hands scrub. It was very nice, did the job and helped keep hands soft and moisturized. COMMENTS: I used it in body butters so far but going to add it to my next soap. COMMENTS: This butter is a great compliment to the moisturizer I currently make. It has such a great feel. And the moisturizer gets great reviews. COMMENTS: produces a nice lotion bar. 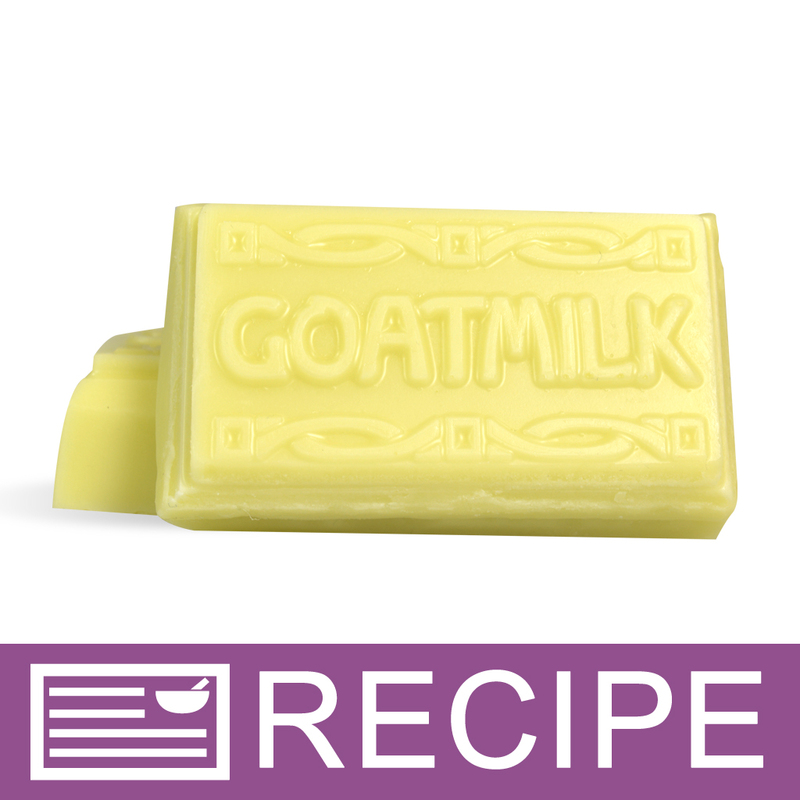 COMMENTS: I use this in my goat milk lotion recipe. Great product. Have had no problems with it & customers rave about my product. COMMENTS: I ordered a sample size to make lotion with. Everyone loved it! Very nice moisturizing properties without being greasy! Will be ordering a larger size next time so I can try this blend out in other products and of course, make more lotion! COMMENTS: I love using this butter. It is very soft, and creamy. Makes a beautiful addition to my lotions and creams. COMMENTS: I love the Hemp Butter Blend. COMMENTS: I use this for my twist up lotion bars, love the silky consistency. COMMENTS: Great moisturizer. Great absorbing properties. No greasy, heavy feel. COMMENTS: This butter makes the richest lotions! Customers love it. Hemp lotion sells great! COMMENTS: The smell isn't strong at all like many have written. I can't wait to use it in my scrubs! COMMENTS: This butter is very smooth, moisturizing and doesn't feel greasy. It feels great straight out of the jar and amazing in lotion bars and body butters. I will definitively include it as an ingredient in my product line. COMMENTS: This is my absolute favorite . I will defiantly be back for more. my customer absolutly love this item when i make hemp body butter. COMMENTS: I love how smooth and natural this butter makes my products feel. "Love this Hekpseed Butter Blend!" COMMENTS: I fell in love with this Hemp Butter Blend the first time I used it! Creamy, buttery smooth, and soothing to the skin. Use it alone for extra dry areas like heels and elbows, or as an ingredient in lotions and body butters. Either way, it's a winner all the way around! COMMENTS: Love this butter! Works great in bath bombs & lotion bars! COMMENTS: This is the most popular butter for my lotions! COMMENTS: Creamy and luxurious. It made a really great lotion. Low scent. Pricey though. COMMENTS: I dislike the smell of this butter but it does it's job - softens the skin and absorbs quickly. COMMENTS: I already use hemp seed oil in my belly butter, but being pregnant and not able to stand for long periods of time I ordered and used this instead. Straight out of the jar, and love the slight hemp smell. COMMENTS: absolutely love this in my lotion. it gives it a great feel and is non greasy. COMMENTS: This hemp seed butter makes my lotion feel wonderful. Thanks for carrying this great product! COMMENTS: Love this butter. Makes a great lotion that customers love. COMMENTS: this is a great product leaving skin smooth and not greasy. COMMENTS: I love this butter! It absorbs quickly and doesnt leave a greasy residue behind. 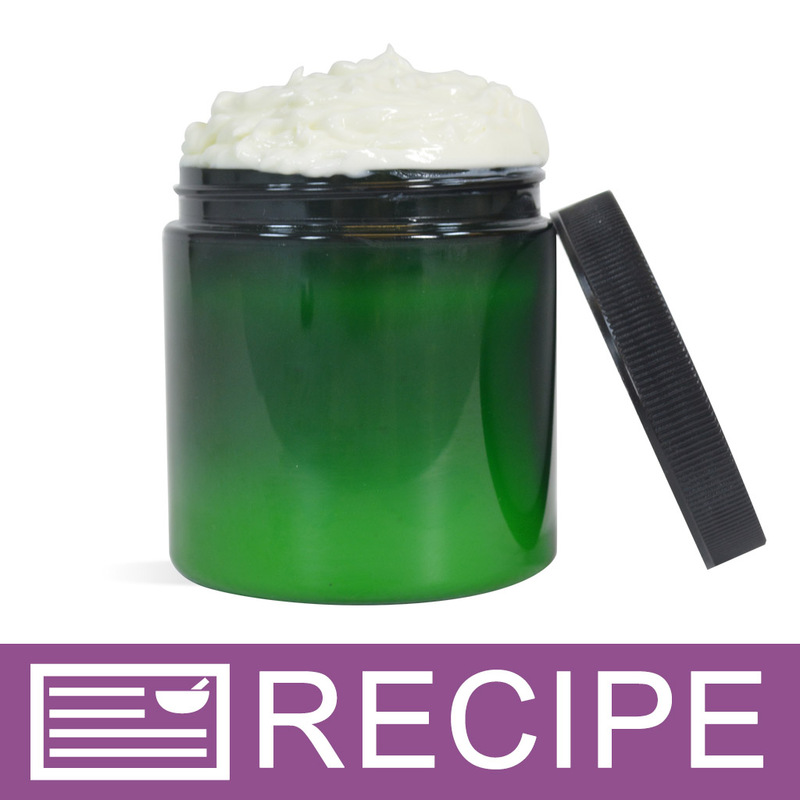 Its excellent right out of the jar and it mixes well with other butters and oils. Makes a great lotion bar and I love it in CPOP! COMMENTS: I use this in my lotions, as well as one of my soaps and it makes them so creamy and smooth. Skin feels so wonderful afterwards, I will continue to buy this. COMMENTS: i love this hemp butter i use it in all my night creams and soap. feels wonderful in my skin will alway order this butter form wsp. COMMENTS: I'M IN LOVE WITH THIS BUTTER. I USE IT IN MY BODY CREAM AND WILL ALWAYS USE IT. BLENDS WELL!!! COMMENTS: I've used the Hemp oil and this (Hemp Butter) and I like that the butter does not have the green tint. There is not much of a smell like the oil; however, I use either in my hand salve. This has a real nice feel, not greasy. COMMENTS: I love using Hemp, it is a natural quick replenishing substance that is a wonderful plant for the body. This hemp butter goes in almost all items I make!! COMMENTS: It provides excellent moisture without the greasiness. COMMENTS: I use this butter blend in my Hemp Lotion and it is wonderful. I love the non greasy feel that this butter lends to lotion. It absorbs easily and fast also. Add the regular hemp seed oil and you will be amazed at the result. "Creamy and Non-Greasy! Love it!" COMMENTS: I use the hemp seed butter in all of my lotions and love how creamy and smooth it makes them. It's also non-greasy. A definite keeper!! COMMENTS: Me & my customers are LOVING this butter. I add to soap, lotion, body butter & lip balm. More moisturizing than shea butter and awesome for the skin. Can't rave enough about this butter, getting more in my next order. "In cold process soap, soap calculator does not have a hemp seed oil butter blend. Has anybody made this for cold processed soap? What did you use for a replacement?" Staff Answer What we recommend is finding a product with a similar SAP value, such as Illipe Butter, and plugging that into the lye calc. "Hemp Seed Butter Blend Can I whip this for a whipped body butter? OR is this not the correct blend for whipping?" "I have customers who have allergies to soy is this butter made with soy products or other nut oils as we are to list all ingredients to be complaint with the FDA as this is not a wash off product and not a fragrance. Thank you for your time"
Staff Answer The ingredient listing is all we have from the manufacturer. They do not legally need to release additional information. If you have an allergy or customers with an allergy requiring additional information then I would suggest avoiding it. "Is this NON GMO and Is it Organic?" "Since hemp seed oil is dark green, I am wondering if during hydrogenation most of the nutrients are lost because the butter is cream colored?" Staff Answer This butter blend is made of white Hydrogenated butter blended with the dark green hemp seed oil resulting in the creamy shade you see pictured. Since the Hemp seed oil is not added until after the hydrogenating process it retains its it's full nutrients. "Can you tell me whether the Hemp Seed butter contains more than any negligible amount of CBD (cannabidiol - NOT THC) components? Thanks so much." Staff Answer Unfortunately the manufacture has not provided us with this information. "What kind of vegetable oil does this include? Can you at least ask the manufacturer if it's soy? " "I have a soap recipe that calls for hemp seed butter. This is a blend not just the hemp seed butter alone. I see that you sell the hemp seed oil by itself but not the butter. Does pure hemp seed butter exist? Would substituting the hemp seed oil in place of butter be acceptable if I recalculate the lye amount?" Run your ingredients through a soap calculator to see if it will yield the results you are looking for. Try it with the hemp seed butter and then help seed oil. "Hello, Ive read great reviews about this product. Does anyone know a good lotion or body butter recipe for this product. In other words how to i incorporate it into other ingredients to make a good body moisturizer. All natural ingredients please and the simpler the better!! thanks"
Staff Answer The Hemp Butter does not have an odor. "Would this be considered a hard oil?" Because it's a butter, it is harder than a liquid oil, but as butters go, it's not a super hard one like cocoa butter. Hope that helps! "What is hydrogenated vegetable oil? What kind of vegetable? " Staff Answer The manufacturer of this product will not release that information as they consider it a trade secret. Staff Answer The packaging facility is not FDA approved. It has possible cross contamination with other products. We do not suggest ingesting any of our products as they are packed for cosmetic use only.